Memorial Drive Elementary Pathways for all. Success for all. 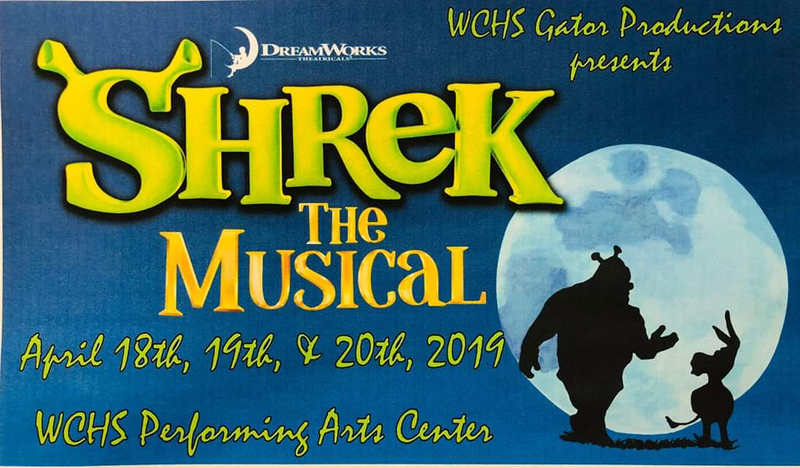 Mark your calendar to come see WCHS Gator Productions present “Shrek The Musical” April 18th, 19th, and 20th at the Performing Arts Center. Tickets will be available at the door. You don’t want to miss it!